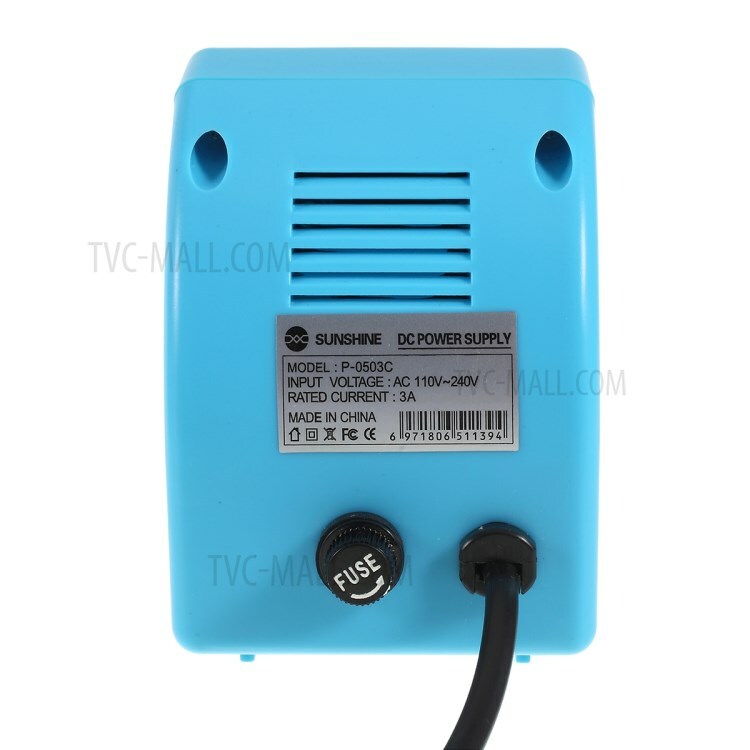 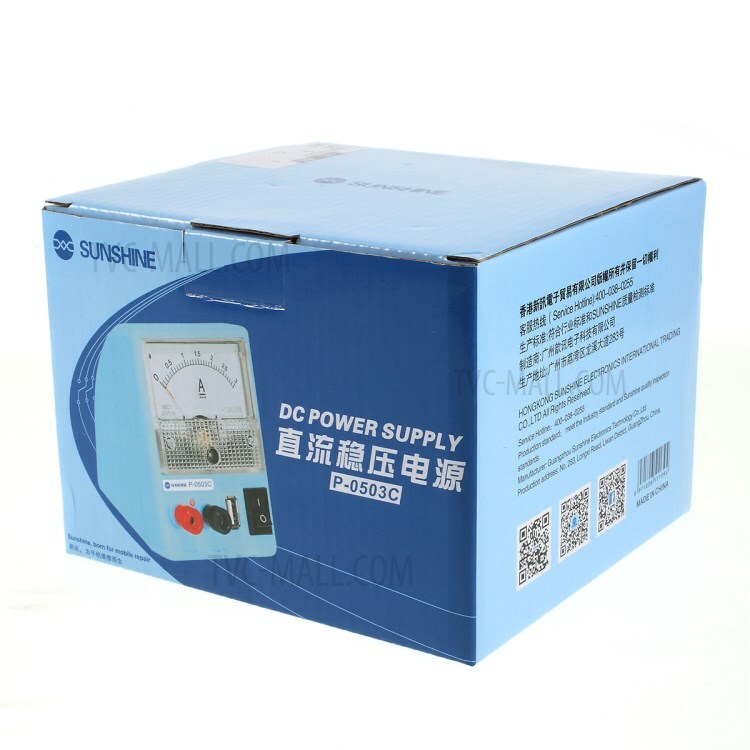 Sunshine P-0503C DC Power Supply is specially designed for mobile repair. 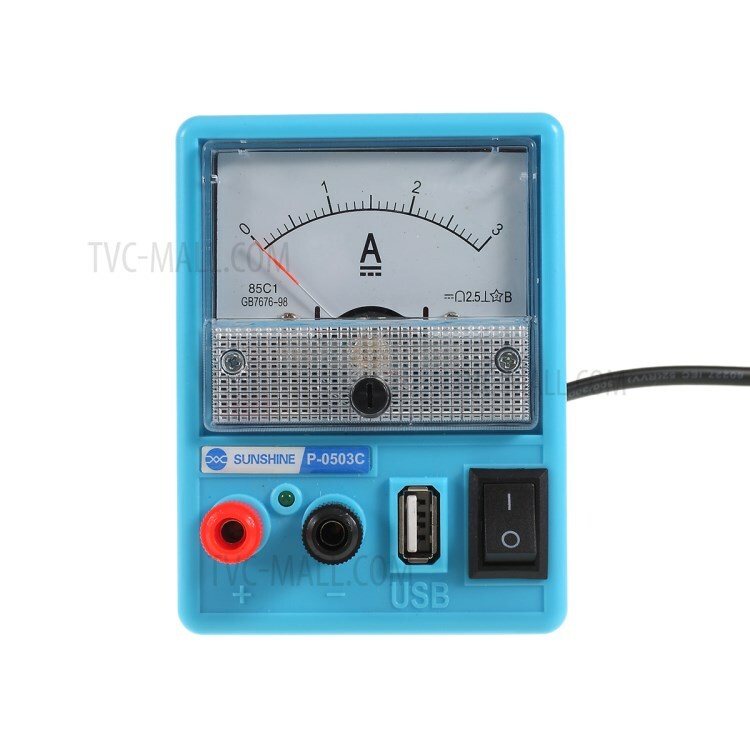 It adopts the best short-circuit protected automatic recovery circuit, which features fast response, capable of automatically recovering within 1 second. 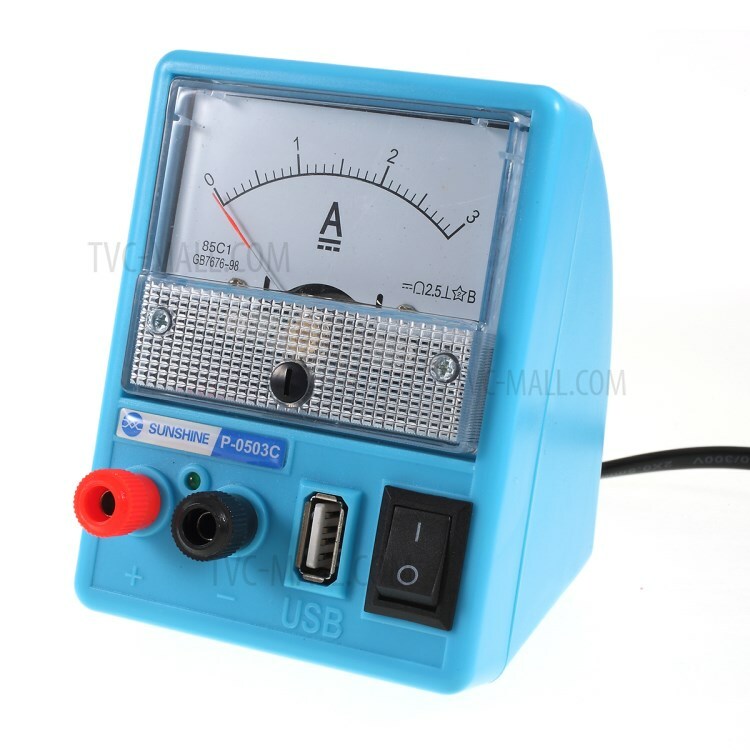 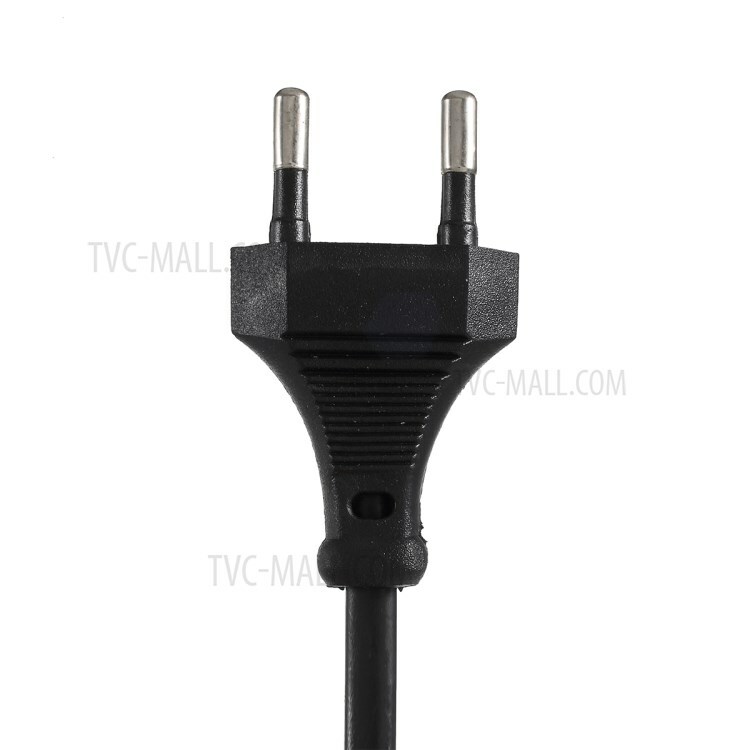 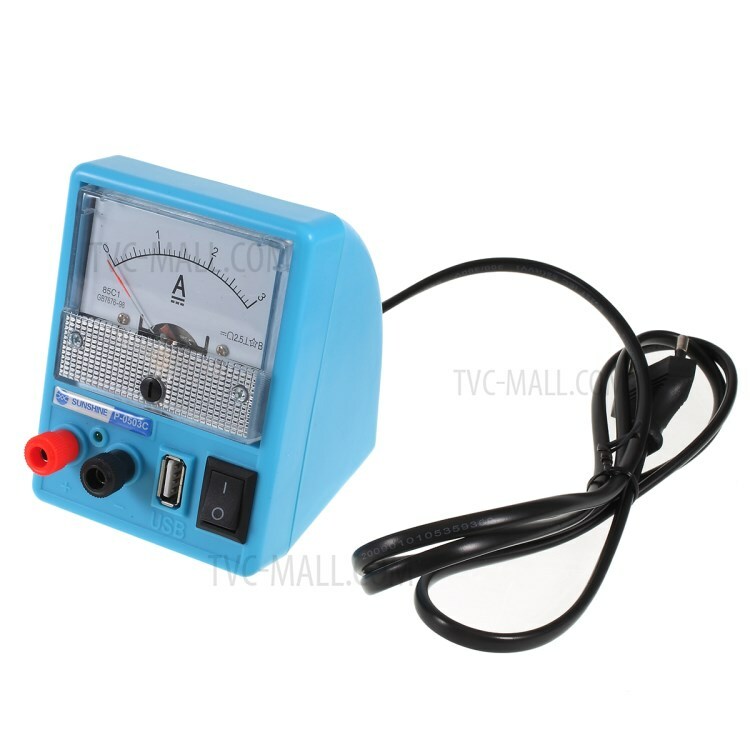 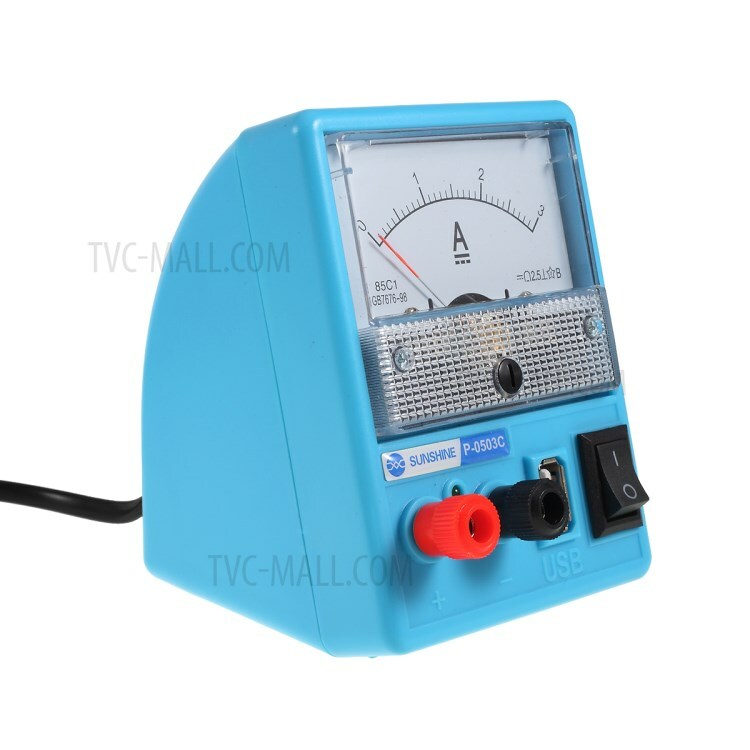 Equipped with USB output port, it can charge your mobile phone, meanwhile the amperemeter displays the charging current.